I know that I give my puppy a bath regularly, and every dog owner is familiar with the stages of how your pal smells between baths: Adorable and cuddle-worthy baby shampoo smell, clean dog smell, dog-dog smell, ripe dog smell, and the process repeats itself. I’m not saying that you should shirk bathing your canine companion, but what if you could supplement “dog-dog” through “ripe” smells with a scent of ocean breeze, wild berry or fresh linen? The visionaries at Pet Projekt (who have a great line of pet toys) had the brilliant idea of taking the idea of those air fresheners that we hang in our cars and remaking them for dogs! 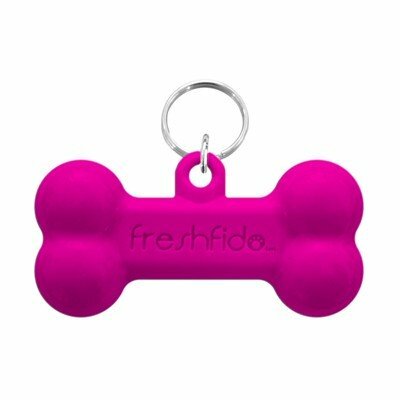 Each of their Fido Charmz is a brightly colored bone-shaped ornament that easily clasps onto your pooch’s harness or collar to give them a continuous fresh fragrance for up to a month. With six colors and puppy perfumes available, (Wild Berry, Fresh Linen, Cucumber Melon, Juicy Green Apple, Tangerine and Ocean Breeze), you’ll just have to test them all out for a sweet-smelling, half-year of sweet-smelling walks, cuddles and playtimes! The visionaries at Pet Projekt had the brilliant idea of taking the idea of those air fresheners that we hang in our cars and remaking them for dogs! 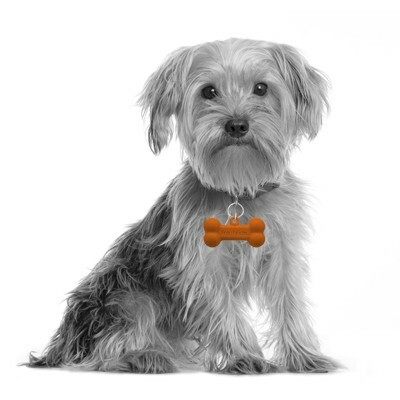 Each of their Fido Charmz is a brightly colored bone-shaped ornament that easily clasps onto your pooch’s harness or collar to give them a continuous fresh fragrance for up to a month. With six colors and puppy perfumes available, (Wild Berry, Fresh Linen, Cucumber Melon, Juicy Green Apple, Tangerine and Ocean Breeze), you’ll just have to test them all out for a sweet-smelling, half-year of sweet-smelling walks, cuddles and playtimes! 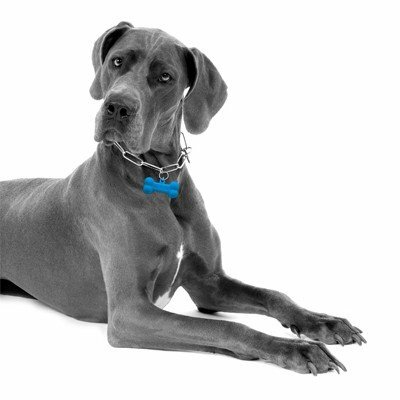 Head on over to Pet Projekt to see the entire line of Fido Charmz, or pick them up at Amazon. Also, be sure to tell us what you think of their creative invention in the comments below. Hmm… I’m not sure if kitty would need it, but I’m sure that it would be pretty cool if my cat smelled like tangerines!